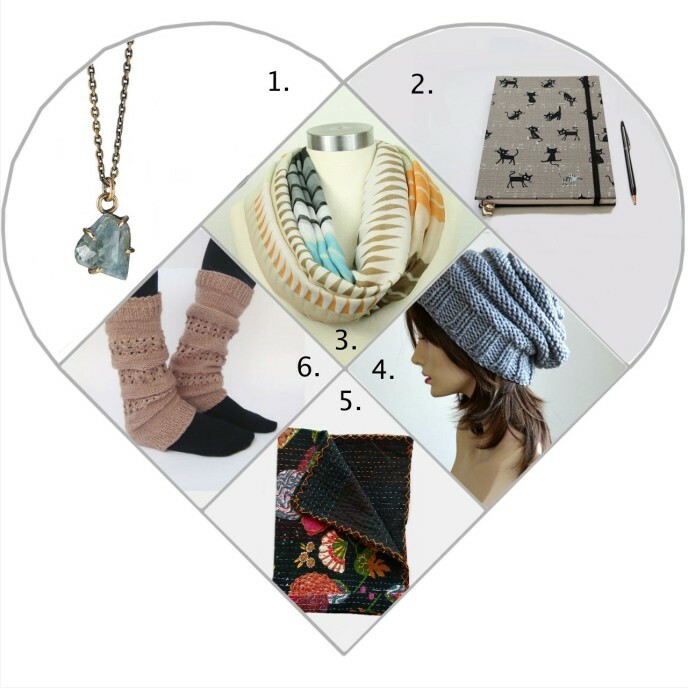 As you might be able to see from this Etsy Wish List it has gotten COLD in Michigan. Very cold, we had snow the other week! Honestly, I have an irrational necklace aversion, I’m not completely sure how this came about but I just never wear them. I’d like to overcome that, and what better to help then a beautiful new necklace. I love getting a new sketchbook, especially if it’s covered in cats! I feel like you can never have enough scarfs. Same for hats, never have enough. A new cozy blanket for chilly night. Again, if it keeps you warm and is fashion related you can never have enough. I hope your all staying warm! I thought a little Fall themed outfit would be cute this time around. Just like the artist says this belt is just plain cool! I hope it comes with a warping cheat sheet. Talk about statement piece! I had a horrible time picking just one of coolNaturalJewelry’s unique items for this post. Cute and comfy, whats not to love about this dress? I absolutely love these earrings! They’re interesting but neutral, and would match just about any outfit. This is a must for me, I throw my hair in a bun almost every day. My thought process is the accessories you wear everyday (like glasses or a bun clip) ought to be something you love. So what do you think? I’m wishing it was all in my closet right about now. Since opening my Esty shop I find myself spending way too much time looking at other artist amazing wares. 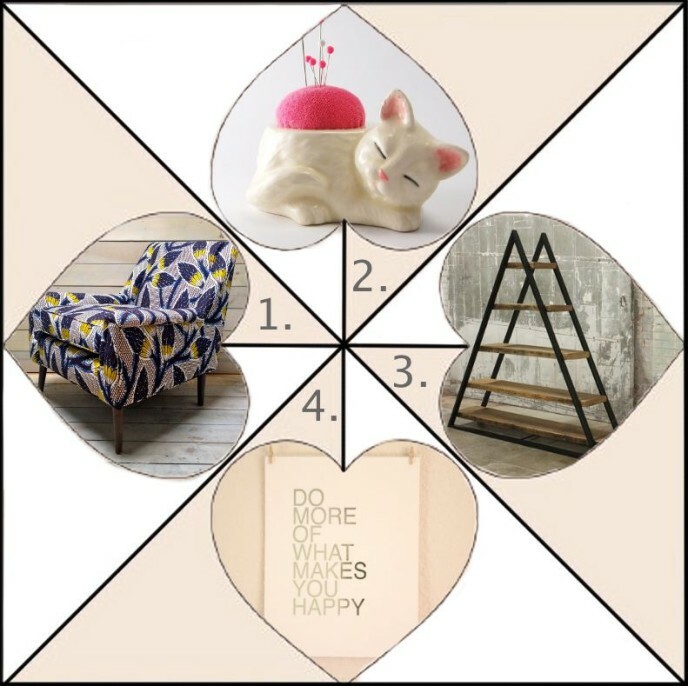 Here are a couple of the items I’ve been drooling over lately. I’ve always dreamed of having an arm chair in the work room, the perfect, comfy place to sit and sketch. Too cute!!! Seriously, it’s killing me how adorable this is. This book shelf is so cool, it stands 6 feet tall, which makes it even cooler! And a beautiful, inspirational quote to top it all off. I guess I’m craving a bit of an office/work room make over.